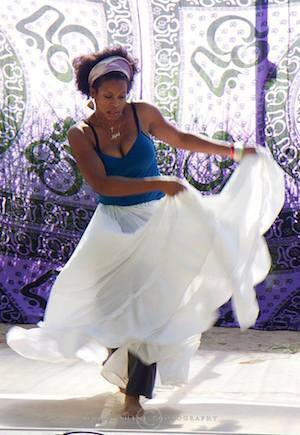 Afro-Cuban dance is a total body movement class which incorporates Rumba, Son, Palo and Orisha dances. Learn how to take your body movement to another level while dancing to the rhythms of Cuban music fused with African drums. Salsa dancers, this class is recommended in conjunction with our salsa series to enhance your shoulder rolls, hip movements and body isolations. Please understand you are purchasing a spot in this class. There are no refunds available.